This was obviously the first year that we have had a child at Halloween time. We read so many articles about Halloween and I wrestled with the issue on numerous occasions. Christians fall in several camps. There are Christians who believe that no one should participate in Halloween in any way, shape, or form. Others believe that for their own family, Halloween is a no-go. Then there are Christians who do alternatives to Halloween, such as trunk-or-treating or church fall festivals. Others go trick-or-treating but stay away from the “scary” stuff. And others jump into it all with both feet. Honestly, I think both sides (and here I generalize Christians into two camps…those who say “yay” and those who say “nay”) have very good points. Which is the reason I wrestled so much with it. I believe that this is an issue where God will convict different Christians differently. And that is okay. God is not in a box and He doesn’t put His people in a box. Sometimes God gets the most glory out of Christians not participating in Halloween. Sometimes He gets the most glory if they do. This year, we did participate. The Wingman was Batman (cutest Batman EVER!!!) and we did pass out candy to trick-or-treaters. But because we believe that Halloween, as with everything we do, should honor the Lord, we will revisit the issue next year. Whether or not it will bring God glory will depend on several things and we want to be open to His leading. We never want to just jump on the bandwagon because culture says it’s okay. Here are some of the posts that sum up my thoughts on the matter. 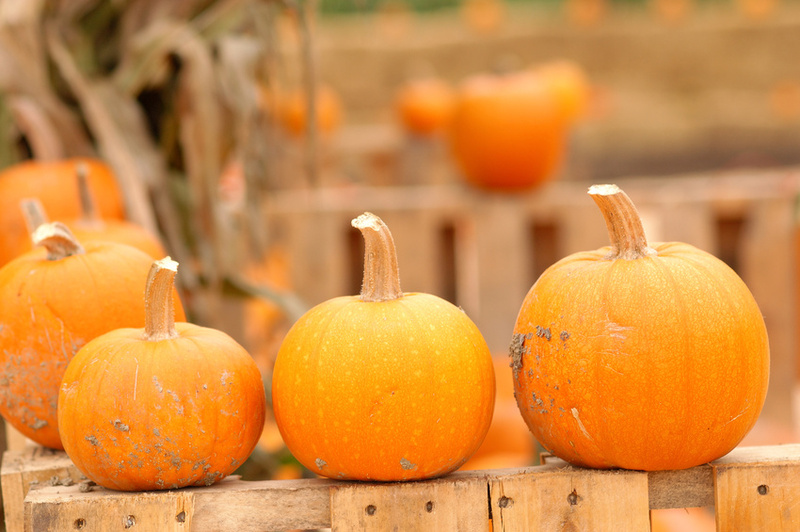 This post also has some great ideas on redeeming Halloween! Our neighbors across the street also had a great idea that I want to remember. As a way to bless those who came to their house, they had water bottles and juice ready to hand out along with candy. My neighbor remembered how the previous year she had gotten so thirsty while going door-to-door. This is a great way to bless those who come to your house! May God bless you all as you seek to honor Him on Halloween! I think you are So right on about the different sides of the fence that Christians stand on. And it can be confusing, especially to the world looking in or the new parents trying to figure all these things out! I see a special grace in your heart as you approach this issue with a “we will revisit this issue next year” attitude. Yes! We often make plans, but often times, the Lord would have very different things for us at different seasons in our life. May God Bless your sweet family. And as you continuing to seek Him in all things may your family be fruitful for the Kingdom of God and His Glory! This is the best post I have read on the topic.